Adjustable Multiway Bandeau Swimsuit is rated 1.0 out of 5 by 1. 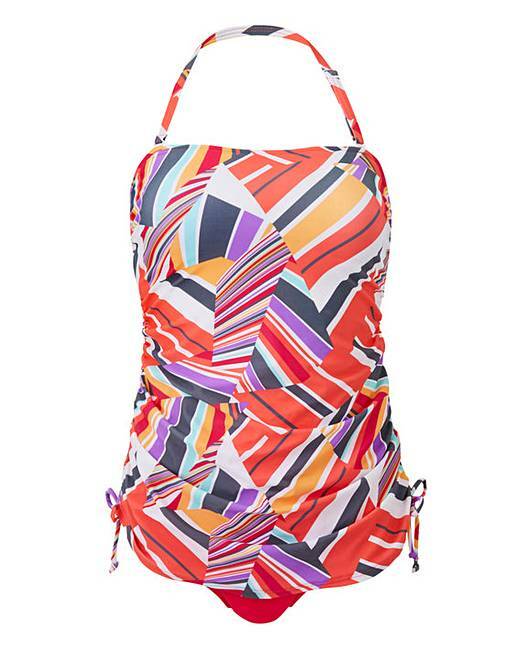 This versatile geometric print swimsuit features removable halterneck strap. 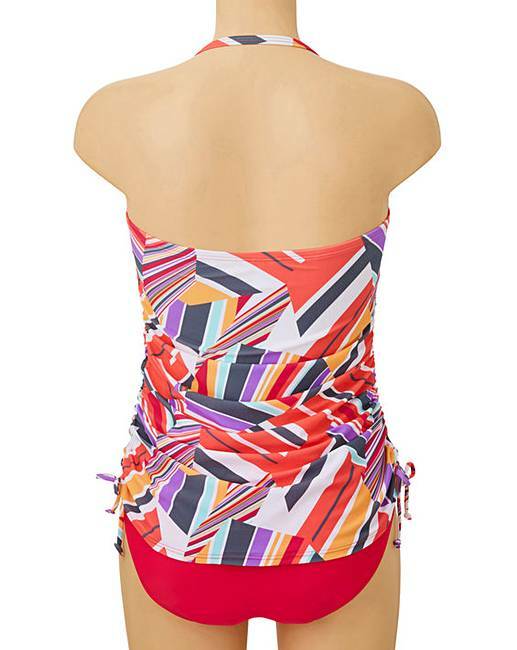 Complete with adjustable rouching detail, you're able to alter the length of this swimsuit to suit your body. Rated 1 out of 5 by Sheila59 from Holiday let down I got this for my holiday at the end of April, very disappointed, it's quite short in the body.